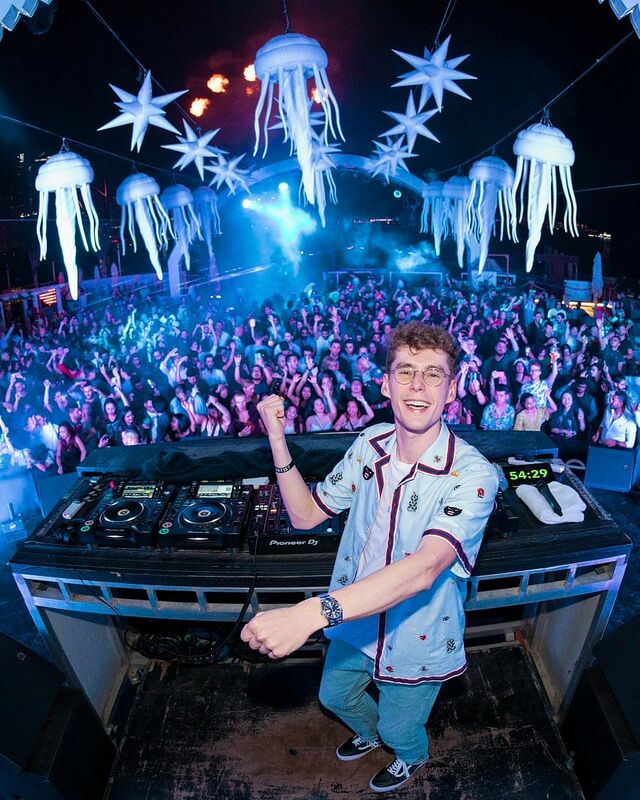 The world's most energising wellness and music festival is coming to Singapore, featuring international headline acts Lost Frequencies, Rudimental, and more! We have 8 pairs of all day passes up for grabs. All you have to do is to fill up the form below to enter. 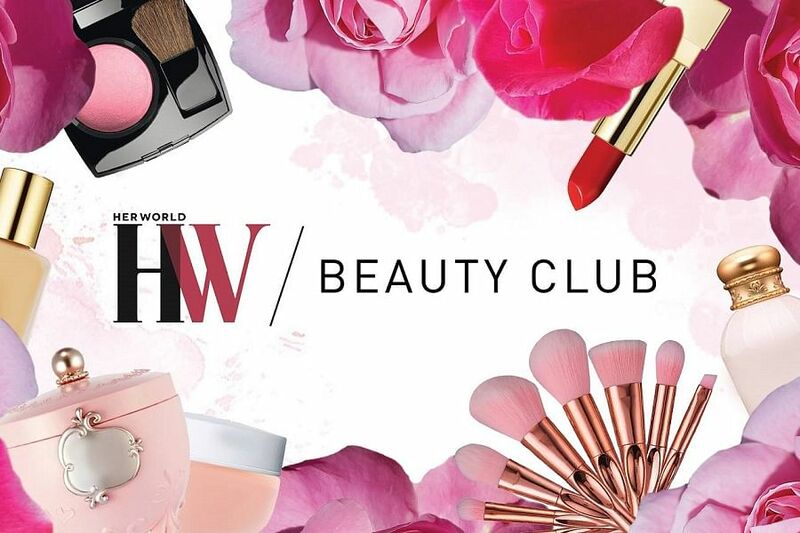 Contest ends on 17 February 2019. In the day, enjoy invigorating yoga flow sessions led by world-class Yogi Marysia Do, more than 30 other yoga classes curated by Pure Yoga, and indulge in a healthy twist on festival bites at our marketplace. As the sun sets, AIA Glow Festival is transformed into a music festival featuring hottest international and local artists. 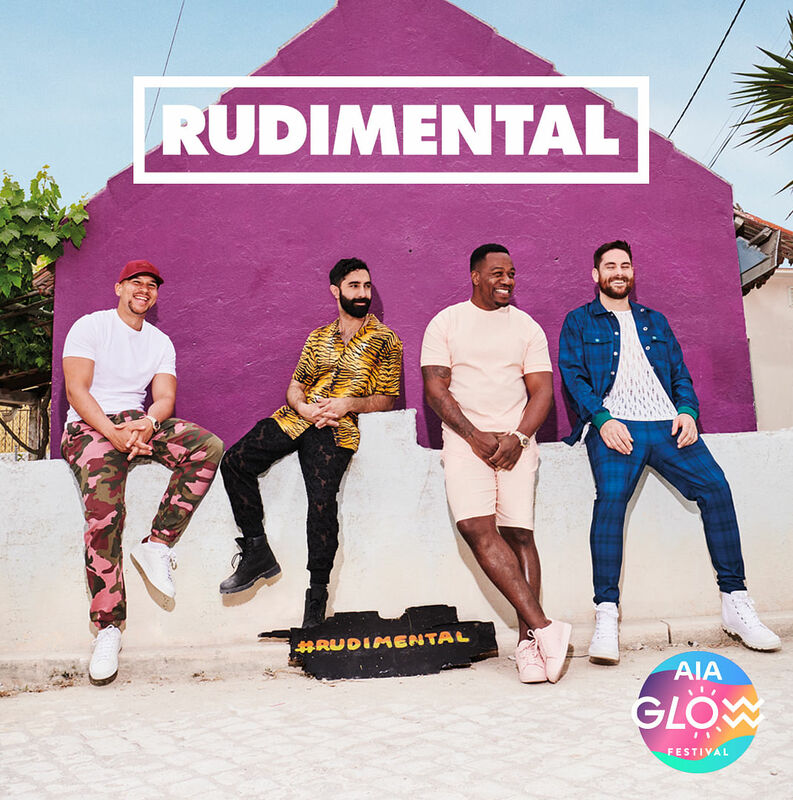 The festival lights up with electrifying performances from international headline acts including critically acclaimed Belgian DJ, Lost Frequencies and chart-topping London band, Rudimental. 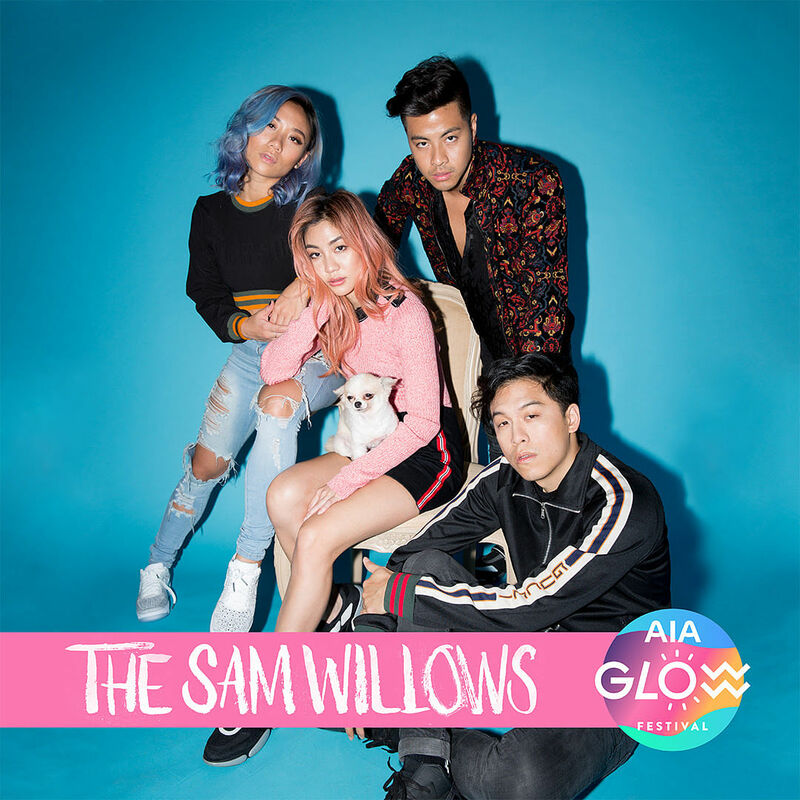 The concert will also see arguably the biggest local act in the city, The Sam Willows. AIA Glow Festival wants to create an experience that brings together the most celebrated things in life - health and wellness, food, music and community. 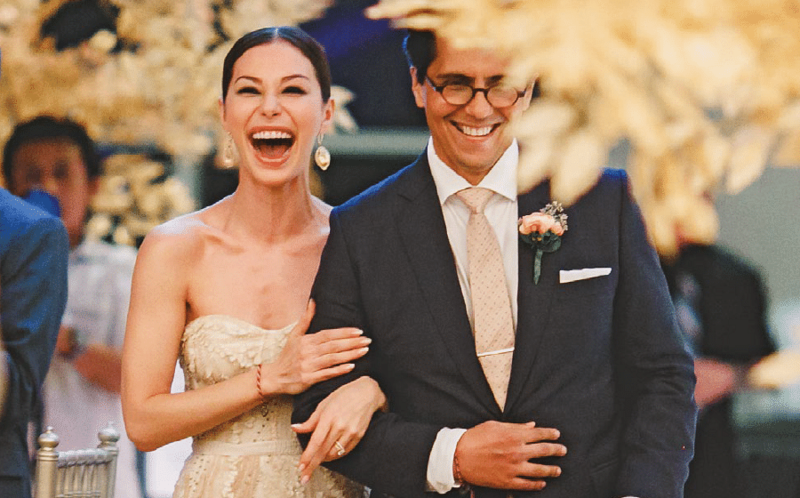 Turn your positive glow from the fitness and wellness activities and wholesome treats and bites into something that radiates from you into the people around you. As the sun sets, you'll see how everything will begin to glow with you as the party atmosphere turns up into a musical feast that feeds your mind, body and soul. The best version of you Glows. Early Bird tickets to AIA Glow Festival are on sale from now until 31 January 2019 only, and standard tickets are available from 1 February 2019 onward. For more information, please visit glowfestival.sg , Facebook & Instagram. Online Form - Win a pair of all day passes to AIA GLOW FESTIVAL worth $129 each!